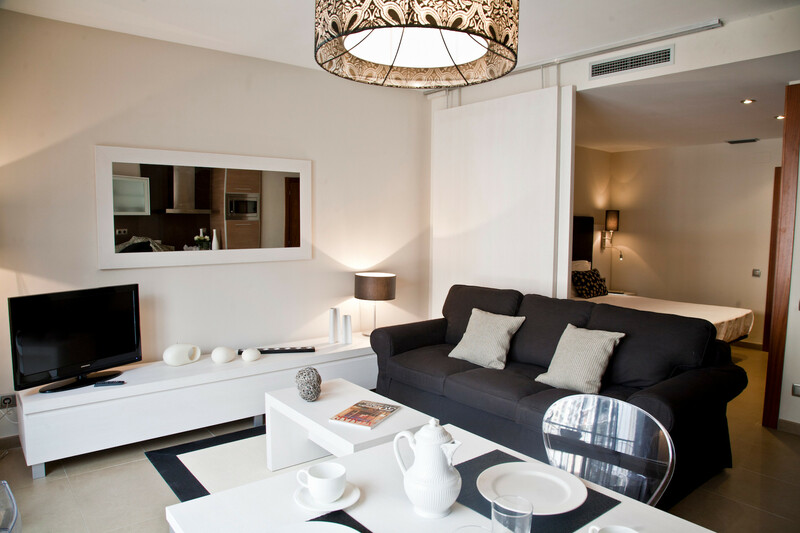 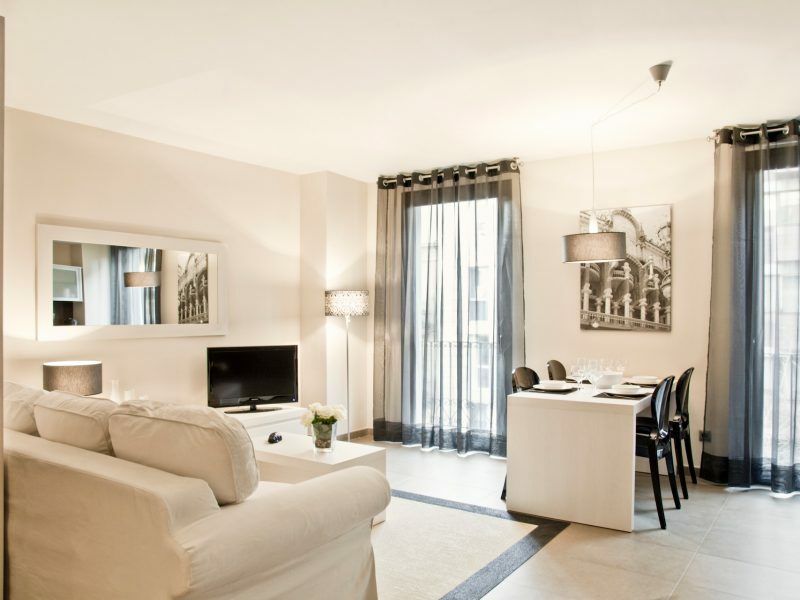 In UP SUITES BCN we look for the detail in each apartment to get the warm and cozy atmosphere of your own home. 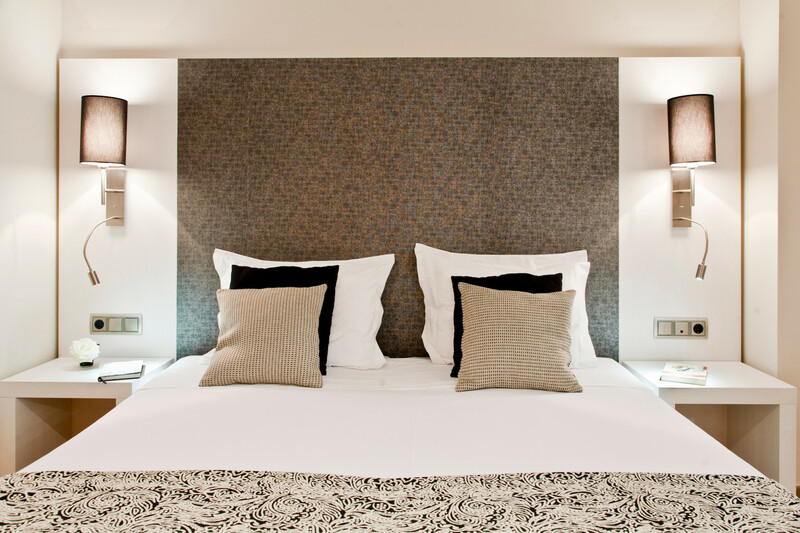 We combine warmth and functionality creating a relaxed and ideal environment for both your leisure trips and your business trips. 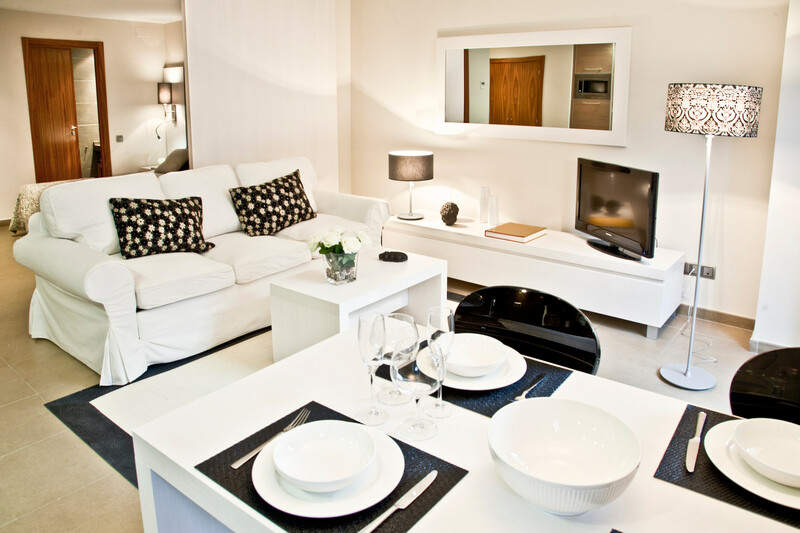 We put at your disposal those services that complement everything you will find in the apartments. 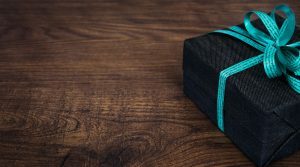 We want to please and serve you. 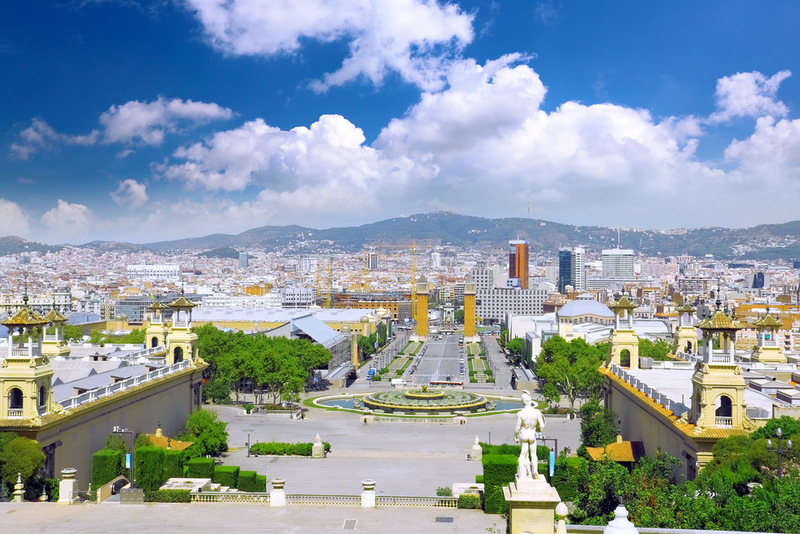 After a day dedicated to discovering and immersing yourself in the fascinating city of Barcelona, discovering its architecture, its culture and enjoying its gastronomy, you will appreciate staying with us. 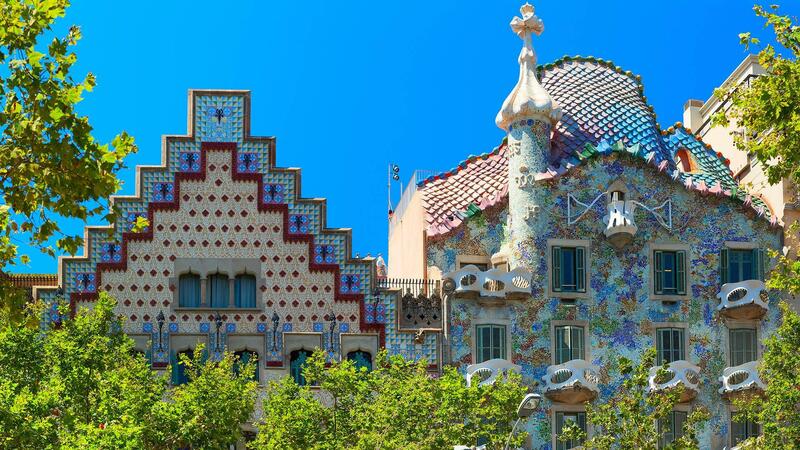 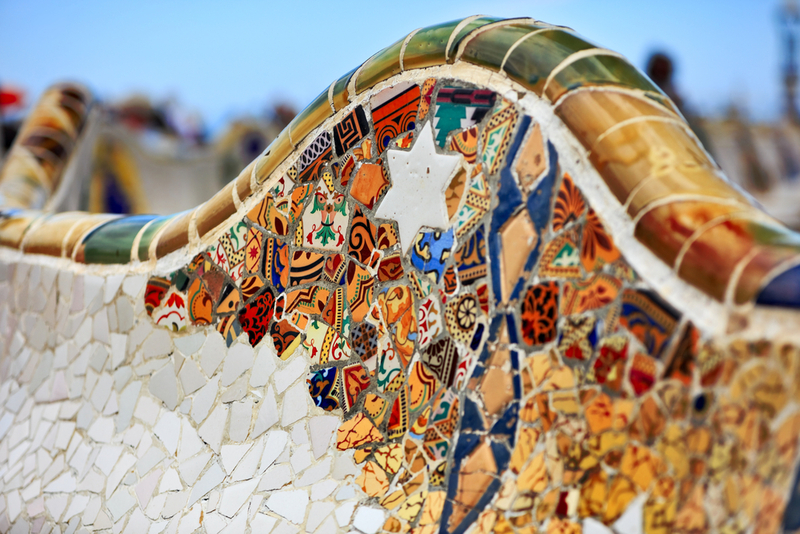 The best option for travelers interested in culture, leisure or business in the city of Barcelona. 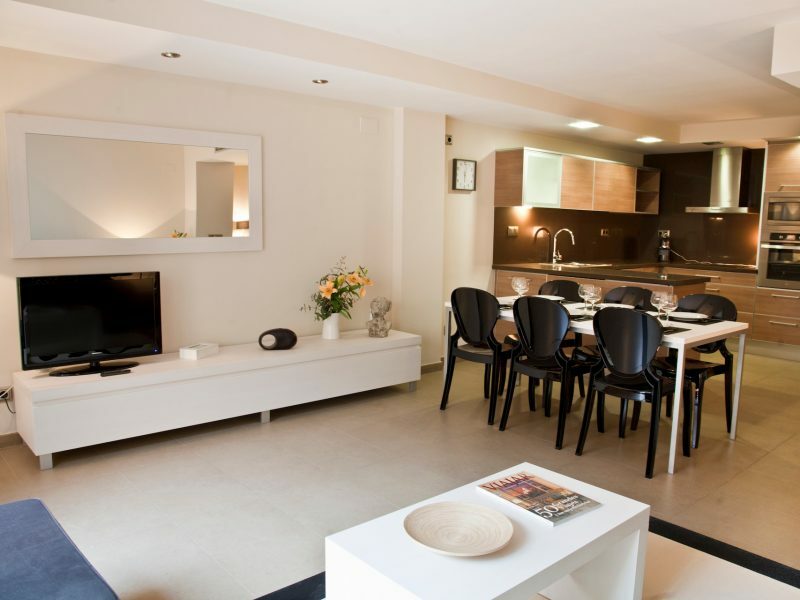 Eleven apartments from 45 to 110m2, very bright and fully equipped to make your stay in Barcelona as comfortable and pleasant as possible. 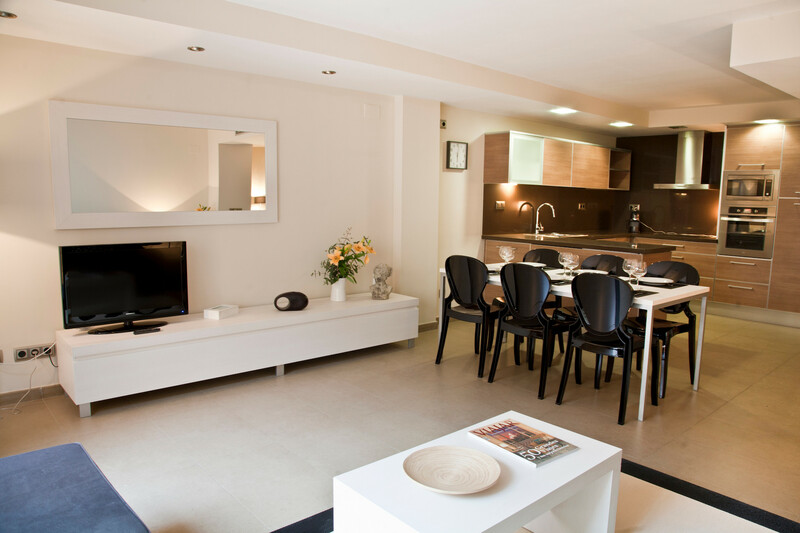 In our establishment we offer you all the services and comfort that you expect to find from us. 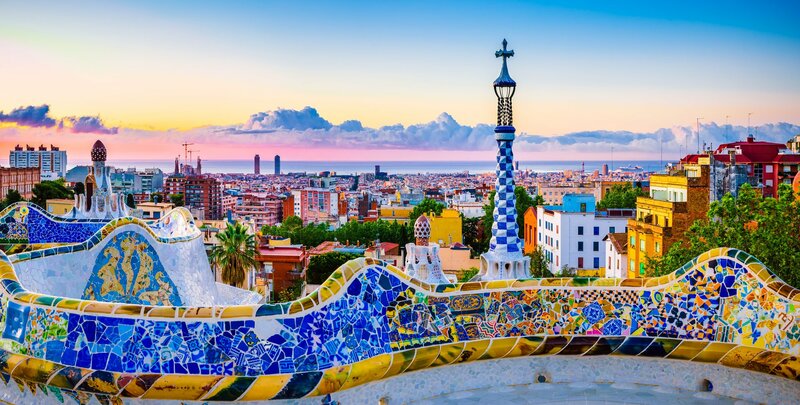 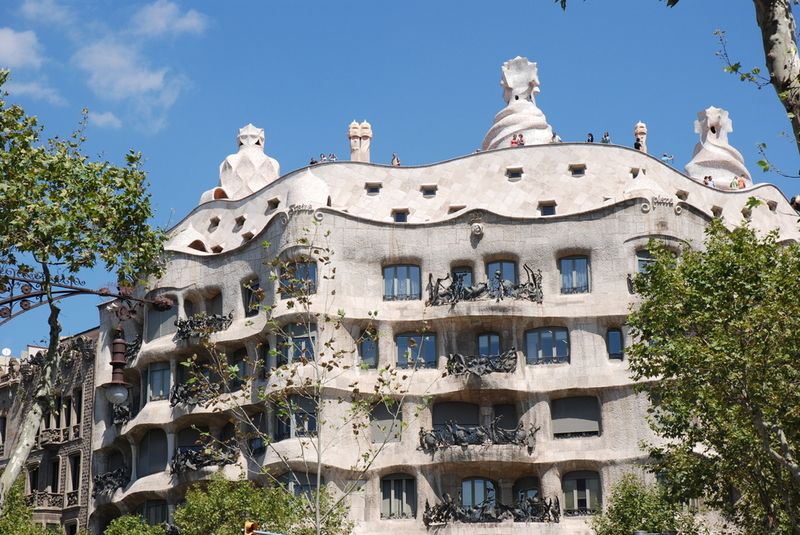 Located in the Ensanche district of Barcelona, about 15-20 minutes on foot, you can find Rambla Catalunya, Plaza Cataluña and Paseo de Gracia. 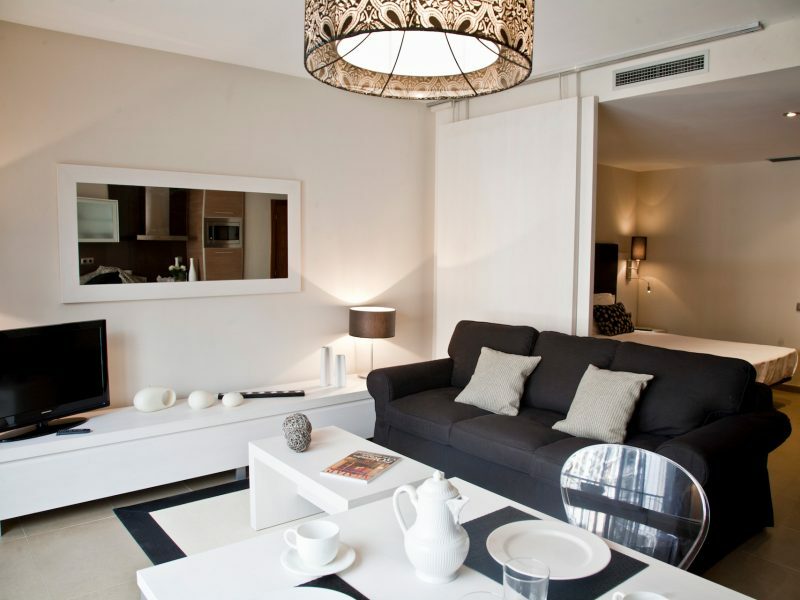 Book on the Official Website of the Up Suites Bcn Apartments in Barcelona at the best price guaranteed, with unique advantages. 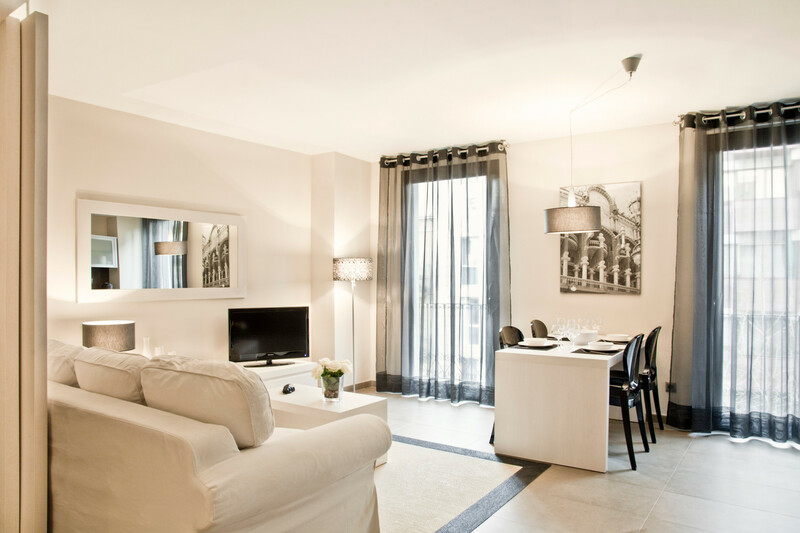 Use the UPSUITES19 Promo Code when booking and get a 10% exclusive direct discount for booking on the Official Website!